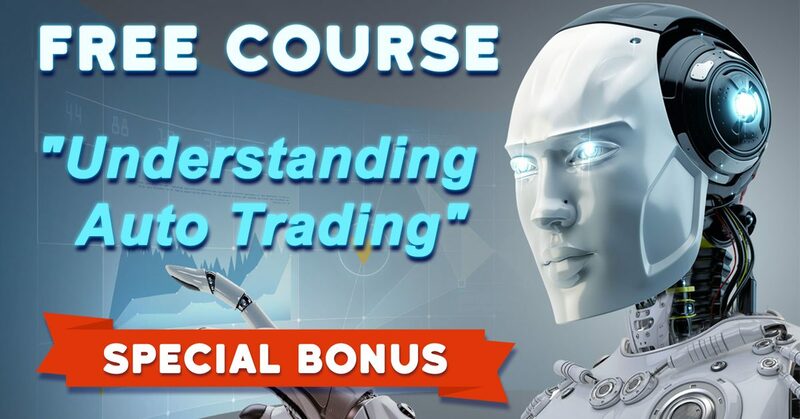 By signing up for the course you will receive 10 Lessons for 10 days on what to expect, how to deal, what are the common mistakes, even why most of the traders fail using Automated Trading. Those who want to understand and use Automated Forex Trading. Those who want to understand and use the fundamental principals for any trading system. Those who want to know how to use those same techniques for their own trading. Those who are frustrated with trying to find a profitable trading system. Those who spent months and years learning a trading approach only to find it doesn’t work or stops working. Those who want to maximize profit, while reducing risk. Those who are looking to trade professionally or as a hobby. Those who want to achieve stable results with trading. Those who want trading to be more then gambling. Those who are interested in how hedge funds and large firms trade. Upon completing the course, you will receive 1 month free use of our Trading System.